When a patient seeks chiropractic care and we accept such a patient for care, it is essential for both to work towards the same objective. It is important that each patient understands both the objective and the method that will be used to attain it. This particularly will prevent any confusion or disappointment. A chiropractic adjustment is the application of forces to facilitate the body’s correction of vertebral subluxation. Our chiropractic method of correction uses adjustments to the spine. Health is a state of optimal physical, mental and social well being, not merely the absence of disease. Vertebral Subluxation is a misalignment of one or more joints of the body. This can cause pain or alteration of nerve function and interference of the transmission of nerve impulses, lessening the body’s innate ability to maintain maximal health. 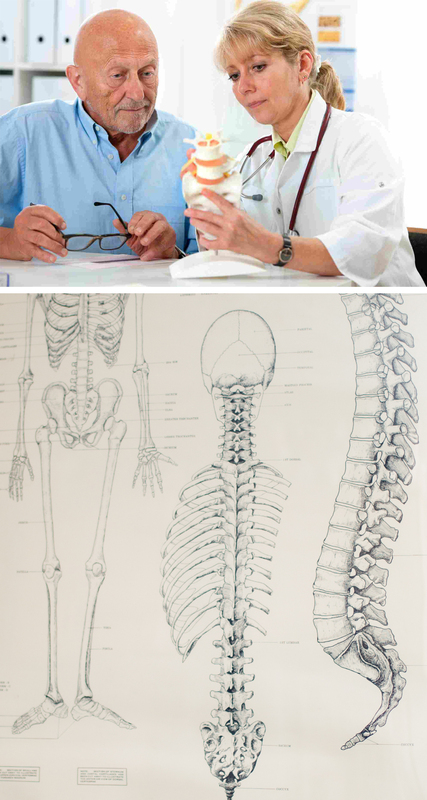 We do not offer to diagnose or treat any disease or condition other than vertebral subluxation. However, if during the course of a chiropractic spinal evaluation, we encounter non-chiropractic or unusual findings, we will advise you. 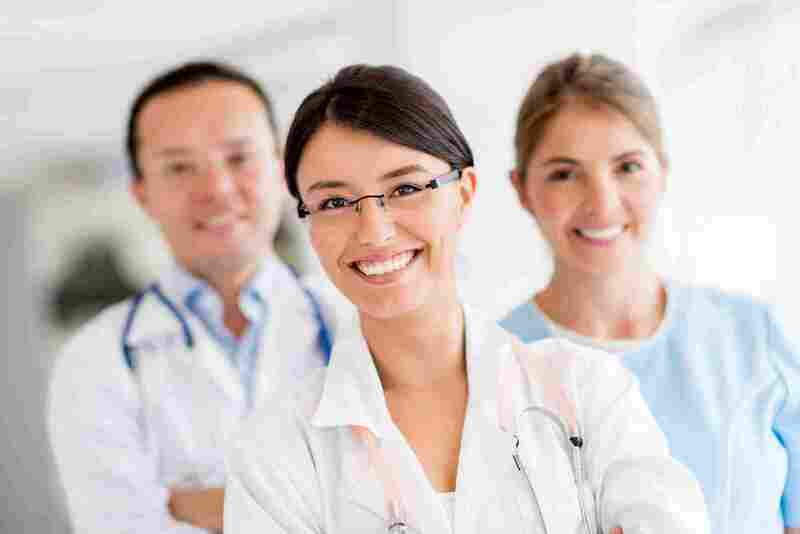 If you desire advice, diagnosis or treatment for those findings, we will recommend that you seek the service of a health care provider who specializes in that area. Regardless of what the diagnosis, we do not offer to treat it. Nor do we offer advice regarding treatment prescribed by others. Our only objective is to eliminate a major interference to the expression of the method is specific adjusting to correct vertebral subluxation. YES. Chiropractic is a non-surgical, drug-free approach to health which places chiropractic among the safest of all health care practices. Chiropractic focuses on the body’s ability to heal itself. Does chiropractic wear out the joints? NO. Chiropractic care can help prevent the joints from wearing out. Your bones don’t “rub” together. Each joint is surrounded by fluid that should offer a lifetime of friction free movement. When there is loss of proper motion of spinal bones, the movement becomes restricted causing spinal joints to attempt to make up the difference by moving too much. Chiropractic adjustments are directed only to those areas that are not moving enough. Nerve interference, subluxation, muscle and joint pain can affect anyone, which is why people of all ages are experiencing relief and improved health through chiropractic care. Doctors of chiropractic are highly qualified professionals in evaluating and caring for these, as well as many other health problems. Your initial visit will begin with a consultation. Dr. Lamb will take a case history and ask about your present condition. Dr. Lamb will then perform an examination which generally includes a series of basic physical tests, as well as a specialized chiropractic evaluation of spinal movement and posture. After completing the analysis, Dr. Lamb will explain your problem and map out an appropriate plan of action with you. Dr. Lamb will discuss your care plan with you, taking into consideration your health habits, stress, and activity levels. Our office features an open adjusting room. This means that you’re often in the room with others while seeing the chiropractor. This environment allows for constant interaction and education on health and wellness. Is chiropractic care expensive? Will my insurance cover? Chiropractic has demonstrated itself to be one of the most cost effective forms of care in all of the health care market. Dr. Lamb accepts most insurance companies. 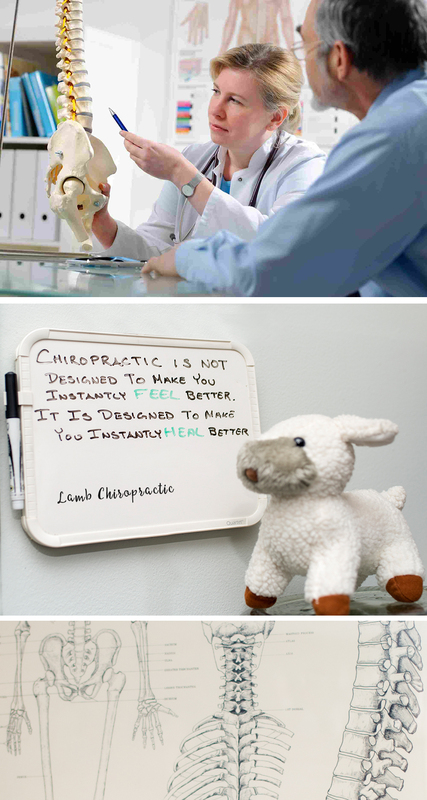 You will find the fees at Lamb Chiropractic to be very reasonable and affordable. Chiropractic Services, Massage, Corrective Care, Shiatsu, Physical Therapy, Supplements, Wellness Care, Orthopedics, Pre-Natal Care, Webster Technique, Pillows, Braces, Supportive Taping, Pediatric Care, Rehabilitative Exercises, Neuromuscular Reeducation, Electrical Stimulation, Ultrasound, Vibration Therapy, Inversion Table, Traction, Rapid Release, Cold Laser. Want to get ahead start on your paperwork? Please fill out your paperwork before your first visit to speed up the process and make your visit more efficient.